2nds. 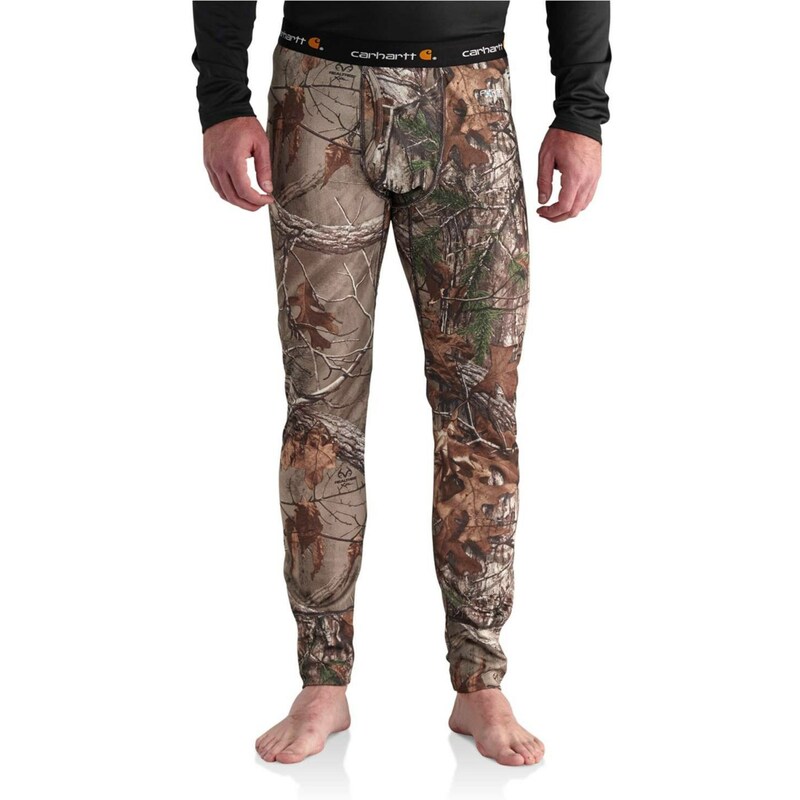 Carhartt’s Base Force Extremes cold weather camo pants keep you warm, dry and comfortable on long days at the tree stand or at the work site. FastDry® performance fabric and serious moisture management make them a great complement to your warm top layers.